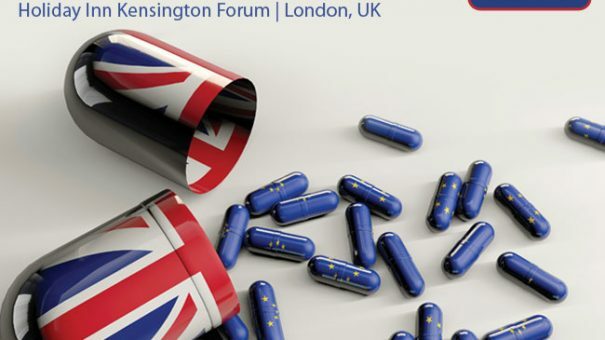 SMi Group is proud to announce the return of Europe’s only Parallel Trade event conference, returning to Central London on 5th & 6th February 2019. The meeting will gather 90+ senior leaders in parallel trade to discuss upcoming trends and share best practices. This conference will enable you to update on parallel trade regulations to ensure compliance, recap on regional markets’ parallel trade activities and outlooks and reassess and benchmark your supply chain and distribution model against peers for best practice. A: Parallel Trade & Brexit. What to expect? For those interested in registering, there is currently a £200 early bird discount available for all registrations made before 30th November 2018.